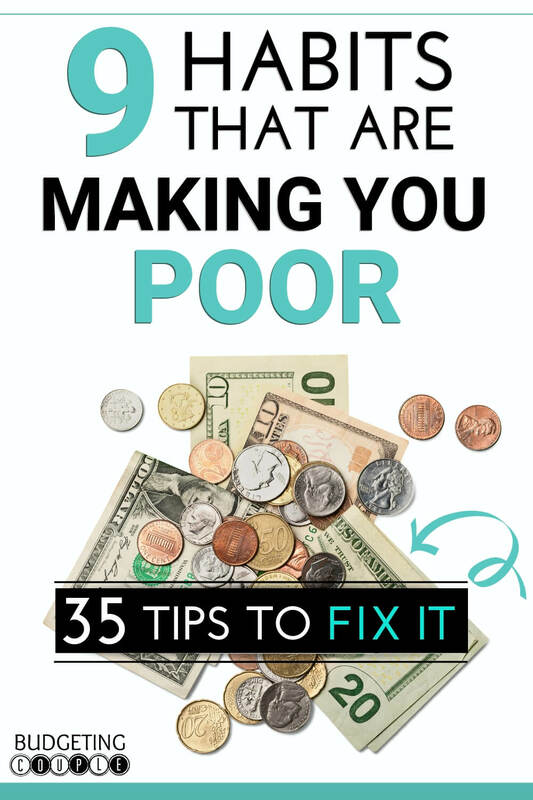 Do you hate feeling broke or ask, “Why am I poor?” Well, you’re not alone. While some don’t make enough to pay for their basic necessities, others maintain poor spending habits that keep them in debt. 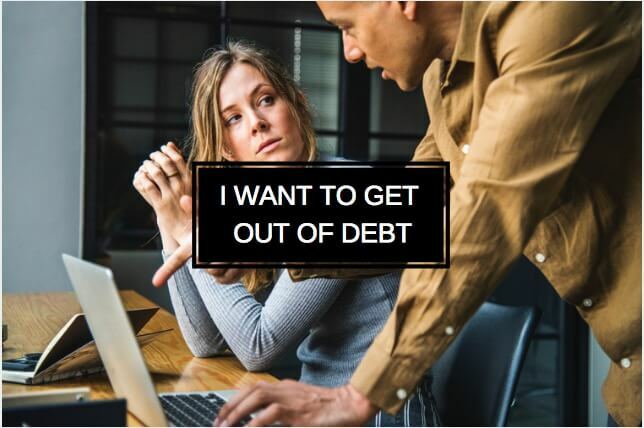 In 2018, the American household debt hit a record $13.21 trillion [source]. That’s a lot of zeros! To break the debt cycle, you have to develop positive money habits. So, if you’re tired of saying “I hate being poor”, here are 35 top tips to stop being broke. If you want to stop being poor, start by reviewing your grocery shopping habits. If you’ve ever gone to the store hungry or forgotten your shopping list, you might have walked out with an astronomical bill. Here are a few ways to cut costly grocery trips. If you enjoy earning free money, Ibotta pays you $5 every time you go grocery shopping. 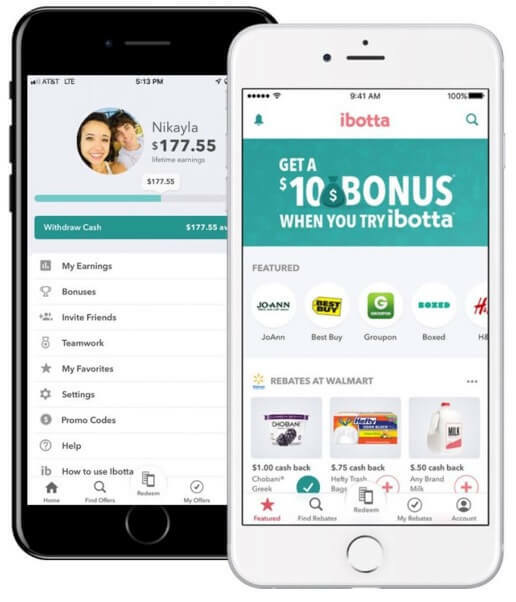 Ibotta is a free mobile app (iOS and Android) that gives you Cash Back on your in-store and mobile purchases. You can get rebates on the items you already buy such as milk, eggs, and more. Just snap a photo of your receipt and your Ibotta account automatically updates with a Cash Back reward. 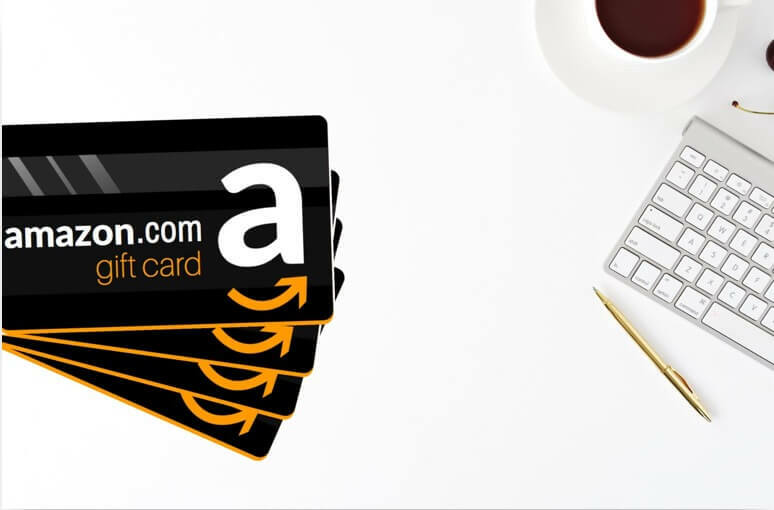 You can redeem your free money in the form of a free Amazon gift card, Visa gift card, your favorite restaurant’s gift card, or PayPal cash. Who doesn’t like free money? Download the Ibotta app and instantly earn a $20 gift card for simply trying it out. Want to read more about Ibotta? Check out our updated Ibotta app review! This incentivizing us to buy items we don’t need and that won’t help us stick to your grocery budget. So, the next time you venture to your local grocery, grab a healthy snack beforehand. Creating a grocery list will help you keep more money in your wallet. Take an inventory of all the food you have in your home, then plan your weekly meals accordingly. You may even want to divide your grocery list into categories to make your grocery visit as quick as possible. The less time you’re in the store, the less time you have to overspend. Did you know the average American spends $100 a year on bottled water? [source] Why spend money on bottled water when you have plenty of water at your fingertips? If you buy a pack of water every grocery visit, you could save hundreds of dollars just by switching to a filtered water. Additionally, if you indulge in juice or other sugary beverages, you’re not only wasting your money, you’re wasting precious calories. Do your health and your pocketbook a favor and switch to filter water only. If you enjoy an adult beverage from time to time and are still asking “why am I broke”—alcohol could be the culprit. According to the Bureau of Labor Statistics, U.S. Department of Labor, the average American spends 1% of their annual income on alcoholic beverages [source]. If the average American makes about $46,800, they are spending $468 a year on alcohol. So, instead of indulging in a fancy glass of wine at dinner, try sticking to a non-alcoholic alternative like filtered water. If you’re not ready to give up alcohol completely, boxed wine can be an inexpensive substitute. Purchasing boxed may not meet your fancy taste buds, but it could keep you from being broke. In fact, one box of wine can equal 6 bottles (this fact also means it’s better for environment). Wouldn’t it be nice to earn Cash Back on your everyday purchases? Well now you can. 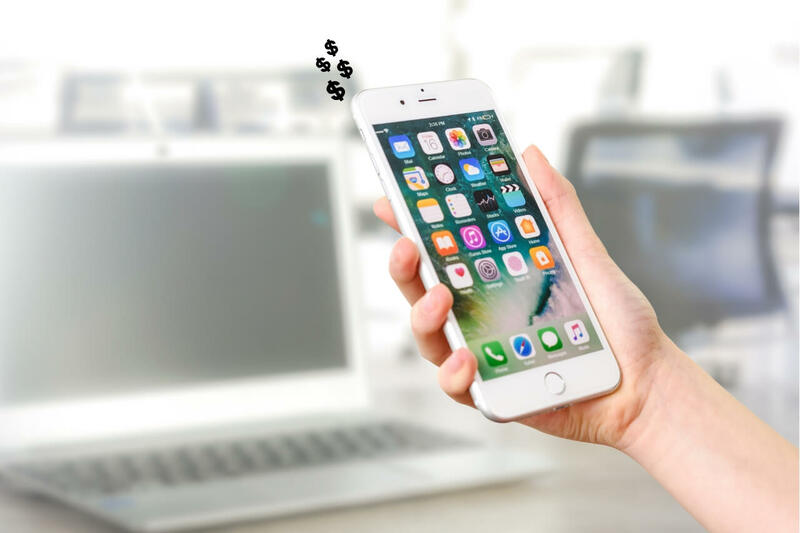 Cash Back sites and apps are giving consumers more and more opportunities to earn free money on the items they already buy. 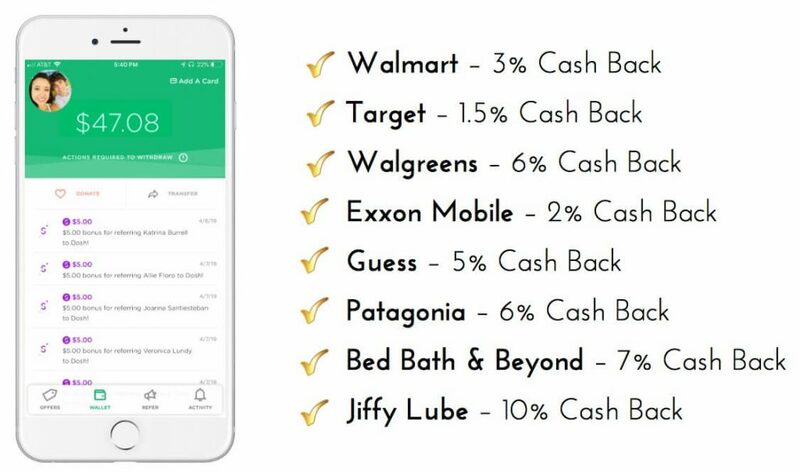 Sign up for these sites and apps to start earning Cash Back. Every time you swipe your card, free money is loaded into your account *automatically* in the background! The only time you have to open the app is to cash out that sweet (effortlessly earned) money straight to your bank account OR PayPal. You can also get $5 cash back when your friends and family link a verified card. Download Dosh to make the easiest money you’ve ever made. As an added bonus, you’ll get $5 for just signing up. Get up to 40% Cash Back when you shop at 2,500 stores using Ebates. Each quarter, Ebates will send your Cash Back rewards in the form of a “Big Fat Check”or money transferred to your PayPal account. You don’t even have to request your Cash Back payment—Ebates sends payment every three months. Also See: Is Ebates Legit? Full Review + How It Works! 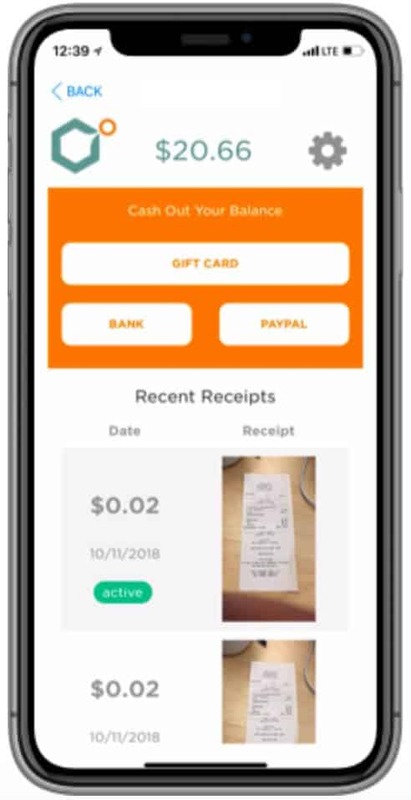 If you want to earn Real Cash on your receipts from almost any retailer, start using the CoinOut app. All you need to do is take a photo of your receipts and CoinOut will give you randomized rewards. Additionally, CoinOut uses your shopping data to send relevant offers from your favorite retailers. Download CoinOut to start earning Money directly to your bank account. From Pandora to Netflix, recurring subscription services can add up. It’s easy to forget about them when they’re directly paid from your bank account. If you’re like most consumers, you’re paying for services you don’t need or have forgotten about. So, carve out some time and review all your expenses. Then, cut the ones you no longer have a use for. If you don’t want to take the time to cancel your subscriptions or negotiate lower service fees, try letting a free app do it for you. 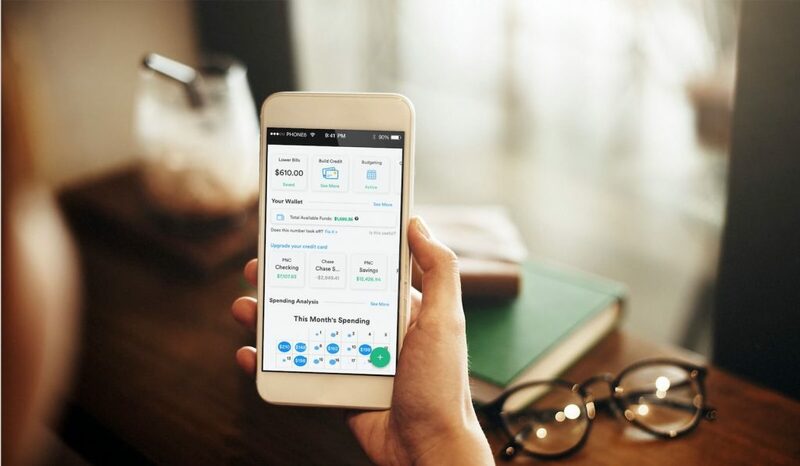 Apps like Trim can help you cancel subscriptions, negotiate lower cable bills, help you find better insurance premiums, and more. Getting ripped off by your cable provider? Download Trim to take the hassle out of lowering your cable service. Want to know how to stop being poor? Try replacing your online shopping addition with a less expensive hobby. With free shipping and handling offers, online shopping is the preferred shopping method for many. The convenience of browsing your favorite retail sites in your pajamas, makes purchasing online a hard addiction to break. Instead of browsing the latest deals and discounts, start reading eBooks or researching free activities you can do in your community. There are many alternative hobbies that can keep you busy without breaking the bank. Here are a few other suggestions to aid you in cutting back on your online shopping habit. Retailers save your credit information to simplify the buying process. Disconnecting your credit card information from your favorite retail sites will give you more time to think about your purchase before you hit “submit”. The effort it takes to find your wallet, may be just what you need to skip unnecessary purchases. 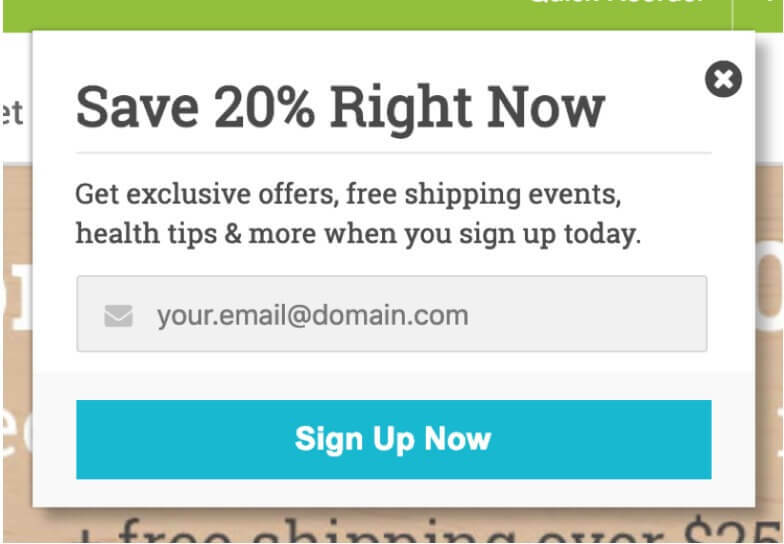 Retailers do their best to send you deal and discount alerts to seduce you back to their site. Unsubscribing from their newsletters and promotions will help you avoid impulse buys. Do you find yourself eating out of boredom? Well, boredom can cause an increase in your spending. Shopping is a pleasant activity that keeps you busy. It also replaces other more fulfilling activities. Try finding other hobbies that can keep you busy or even help you earn extra cash. Exercising is a great activity to help you avoid staying poor. Instead of spending hours on the internet, head outdoors for some hiking. Trying a new sport or a running club, will not only keep more money in your pocket, it can help you make new friends. Here’s how to stop being poor: try making more money. Side hustles help you earn cash for doing the things you enjoy. Now is the perfect time to begin looking for a side gig that fits your personality and skill set. What hobbies do you enjoy that could turn a profit? Take a moment to write them down and research how to how to make money doing them. There are many ways you can make money using the skills and talents you already have, all you have to do is get creative. Wouldn’t it be nice to earn extra cash right from your couch? Completing surveys is one the Easiest ways to earn cash online. However, online surveys are not a get-rich-quick scheme. They are simply a way to earn extra bucks in your free time. Here are a few survey sites to get you started earning cash instead of wallowing in your boredom. 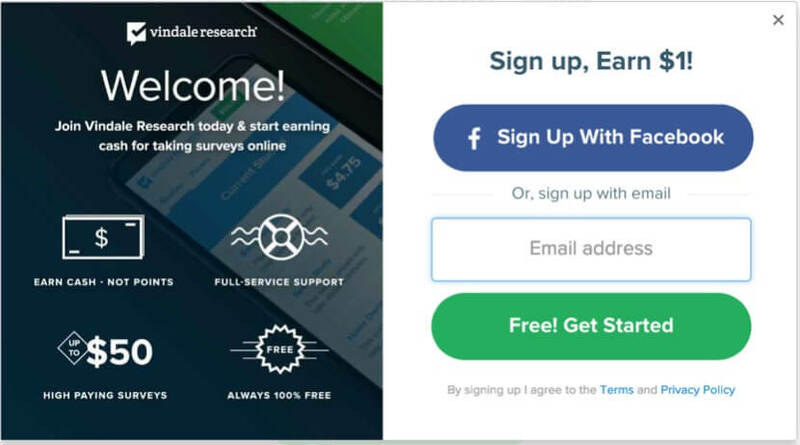 Market Research to give users, like you, more Earning opportunities. You can earn Rewards by taking surveys, reading emails, shopping, watching videos, or playing games. All you need to do is sign up and start earning Free Cash for the activities you already do. 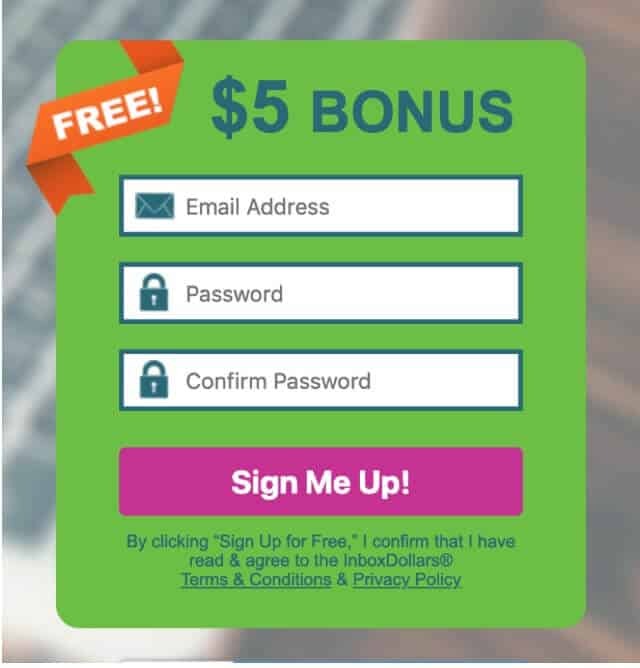 Sign up for InboxDollars® and receive a $5 signup bonus. Most likely, you have opinions about the brands you use every day. Survey Junkie gives you the opportunity to share your opinion while earning payments via PayPal or gift cards. Once you create a Survey Junkie profile, you’ll be matched with surveys. Once you complete your surveys you will earn virtual points that you can convert to Real Money. Start earning rewards for sharing your opinion. You never know, you may influence the products of tomorrow, beginning today. Do you dream of white sand and salty air? By sharing your opinion you could be entered to win great prizes like beach vacations. VIP Voice captures your thoughts about the products and services you use every day while giving you the opportunity to win special prizes. Get treated like a VIP for taking surveys and sharing your opinions. Once you confirm your registration, you’re automatically be entered to win $1,000 Registration Sweepstakes. After completing your first survey, you will start earning points that you can use toward other sweepstakes, auctions, vacations, electronics, appliances, and more. If you’re ready to pack your bags for your dream vacation, sign up for VIP Voice. 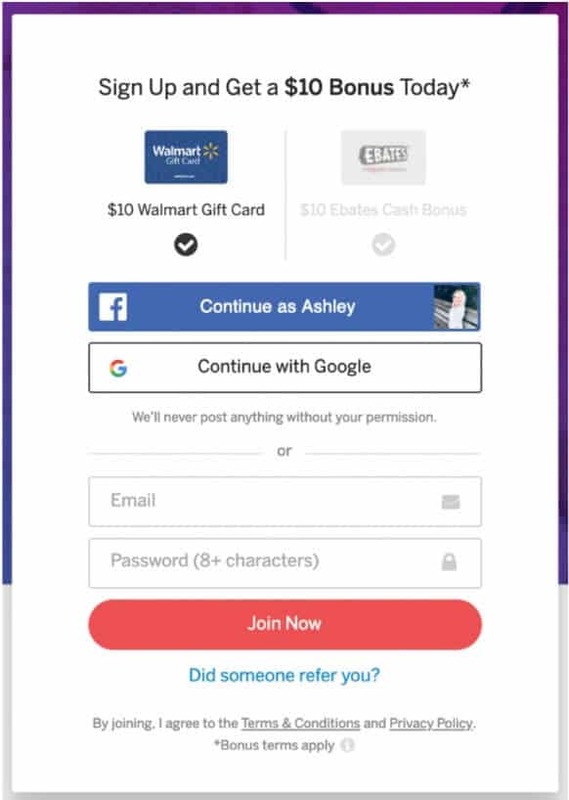 Start earning Real Checks or PayPal Money by taking paid surveys, snapping photos, using reward codes, watching videos, and more. With Vindale Research, you can use any device to complete simple online tasks to earn Real Cash. You can also get $5 for every friend or family member you refer. Join Vindale Research and net $1 today. Did you know the average 65 year old retired couple needs about $280,000 just to cover medical costs in retirement? [source] You may think retirement is far off, but there are things you can start doing today to help cut this costs. For starters, begin working on your health. The healthier you are, the less you may have to visit the doctor, reducing your medical bill costs. By eating right and taking care of your body, you can keep yourself from being poor. If you need an extra boost of motivation, there are some apps that will pay you for your efforts. Sweatcoin is a new activity tracker that lets you earn Digital Currency for the steps you take. Basically, you get paid for moving and exercising more. You can use your digital currency toward the purchase of other gadgets, sport kits, healthy nutrition and much more. 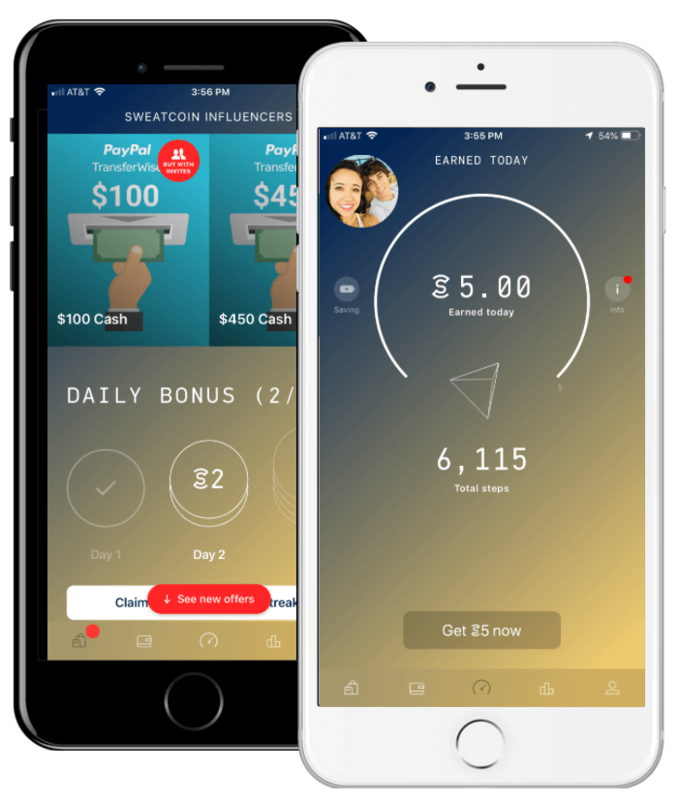 If you’re ready to get in shape and earn money while doing it, download Sweatcoin and start stepping. Afraid Sweatcoin is a scam? Read our review to find out! Who doesn’t enjoy a little friendly competition? HealthyWage gives you and your friends the opportunity to earn cash prizes for completing wellness challenges, making a personal weight loss best, gathering your friends for weight loss challenges, or competing in a corporate wellness program. If you’re looking for a way to up the weight loss ante, HealthyWage can help you get there. Win thousands of dollars for taking care of your health and wellness. Join the next HealthyWage team challenge for your chance to win $10,000. You may think you’re saving money by hitting up the “cheap” drive-thrus, but, in fact, you’re actually wasting more money than if you were to eat at home. Here are some other alternatives that can help you cut food cost and prep time. Weekly meal plan services have become a popular and affordable option for consumers. $5 Meal Plan has made meal planning as simple as possible. For $5 a month, they will send a meal plan where every meal will cost $2 per person and sometimes even less. If you don’t like the hassle of going to the grocery store every week, try ordering your vitamins, supplements, and healthy foods online with Vitacost. Vistacost offers up to a 50% savings on healthy retail products that you want and need. Also, you can enjoy Free shipping on all order over $49. If you want to save an additional 20% on all of your health products, join Vistcost today! 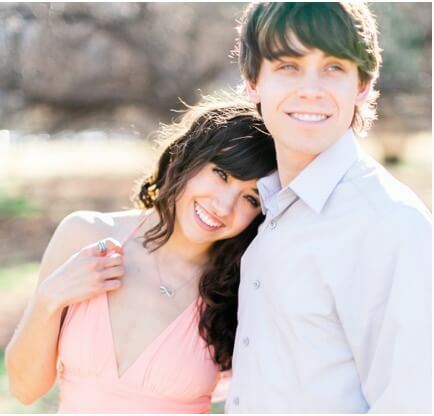 If you thought Overstock was just for household items and furniture, think again. Overstock lets you save on everything from gourmet cheese products to juicy steaks. If you want healthy and inexpensive food delivered right to your front door, try shopping on Overstock. One of the best ways to avoid being poor, is to make and stick to a budget. 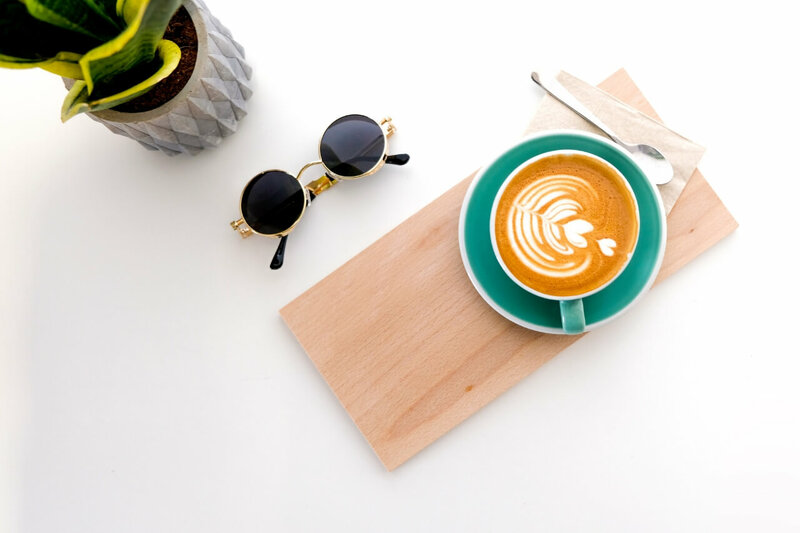 Developing and sticking to a budget may seem mundane and restrictive, but it can be one of the best ways to get your spending under control. There are many different budgeting strategies that can fit your lifestyle and spending habits. One of the more popular methods is using the 50/30/20 rule. This means you will use 50% of your income on necessities, 30% on luxuries, and 20% on savings. Using this method will help you organize your finances. It can also help you determine where you may be overextending your income. Here are some other budgeting tips that can help you avoid being broke. To avoid going into debt due to an unexpected expense, you will need to review your income and expenses. Review you budget and make sure your spending less than you earn. If you’re spending more than you earn, you may need to cut your expenses. If you don’t know where your money is going, how can you expect to make adjustments. In order quit your poor spending habits, you will need to track your purchases. Start by reviewing your bank and credit card statements for a few months. This will help you check where your money is going and determine your poor money habits. Once you discover the spending habits that are keeping you poor, you can begin to making adjustments. For example, if you discover you’re visiting Starbuck 5 times a week, try cutting your visits to once a week. 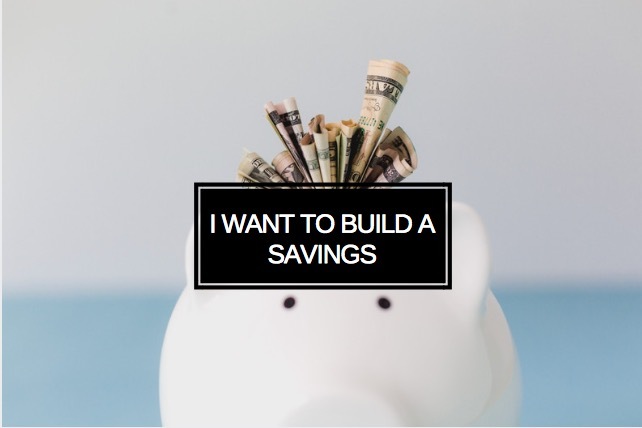 Automating your savings can help you drop the temptation to skip a contribution or use your savings for other purposes. To set up automatic contributions, visit your bank or financial institution to set up an automatic bank transfer from your checking to savings account. Even if you have to start with a small contribution, the goals is to simply start. You can increase your contribution amount, as you become more comfortable working within a budget. A good first step? 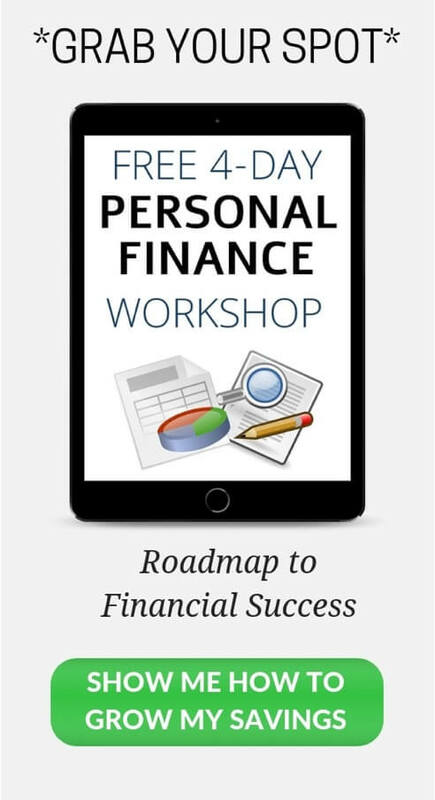 Try our Personal Finance Workshop: Roadmap to Financial Success. 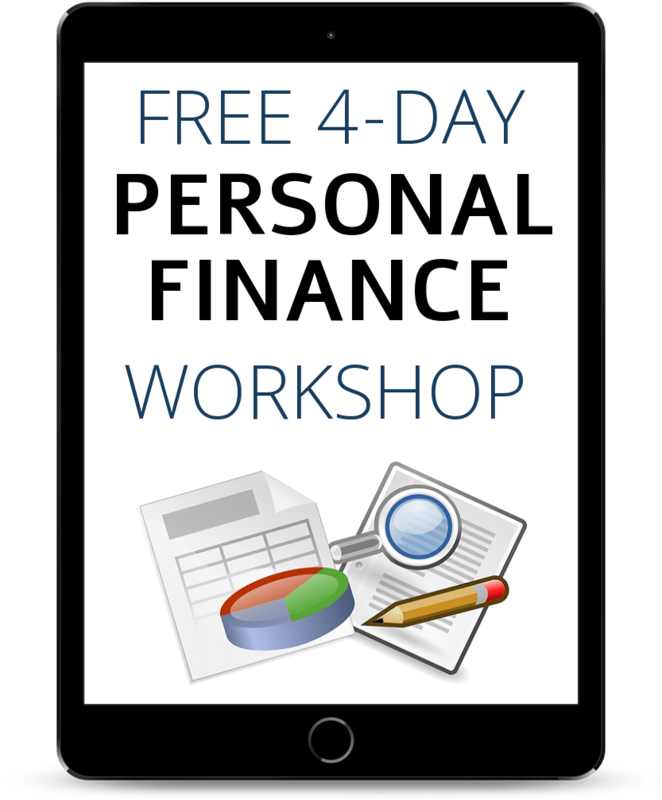 You’ll learn fundamental financial principles that aren’t necessarily common sense, but absolutely need to be part of your common knowledge. What’s more, we’ve tried to make it as fun and entertaining as possible so I guarantee you will have at least one laugh along the way. 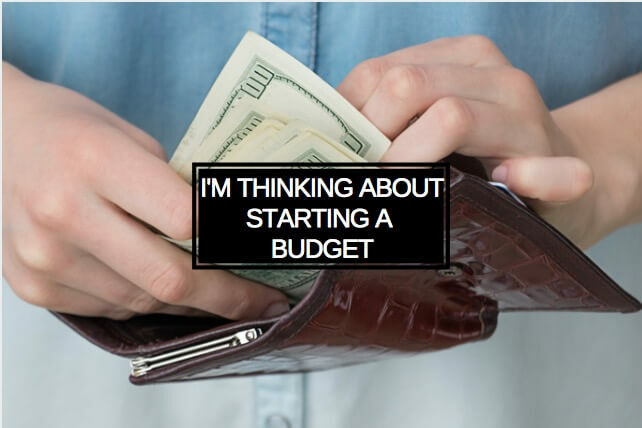 Alright, those are the easiest ways to stop being broke and start saving money! Be sure to follow us on Pinterest for more *achievable* money saving tips! 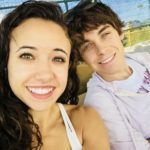 Ashley is a personal finance writer and content creator. In addition to being a contributing writer at the Budgeting Couple, she writes for solo entrepreneurs as well as for Fortune 500 companies. When she’s not calculating her net worth or reading the hot new finance book, you might find Ashley cage diving with great white sharks in South Africa. Hi Ashley, such an amazing ideas to start a blog on different niches. Really an useful post with clean and clear details. Thanks for sharing this post. Keep sharing.